Middletown Roofing Windows and Siding, Inc. Comment: 4928 Celeste Drive needs estimate for new roof. Iâm process to purchase but roof 16yrs old. 2799 S. English Station Rd. American Roofing & Metal Company, Inc. Window World of Louisville, Inc.
Louisville Roofing Contractors are rated 4.76 out of 5 based on 1,027 reviews of 63 pros. 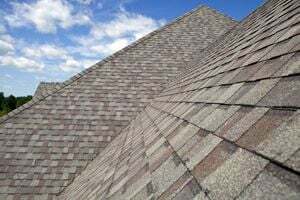 Not Looking for Roofing Contractors in Louisville, KY?